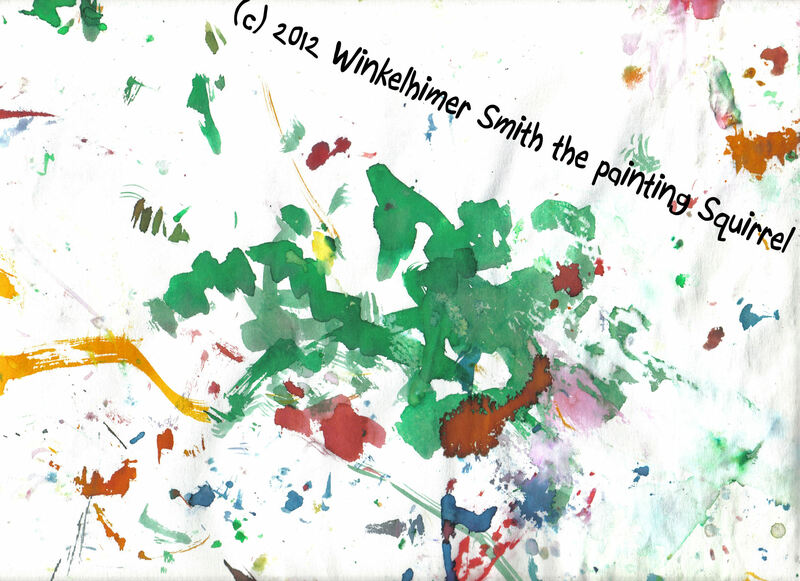 New Winkelhimer painting up for auction on ebay. New Winkelhimer painting up for auction on ebay. I started it out at the usual price 40.00 Winkelhimer Smith Original on Ebay When she has paintings I always list them on there and you can join her her facebook and her twitter page to keep up with when she has paintings up for sale.